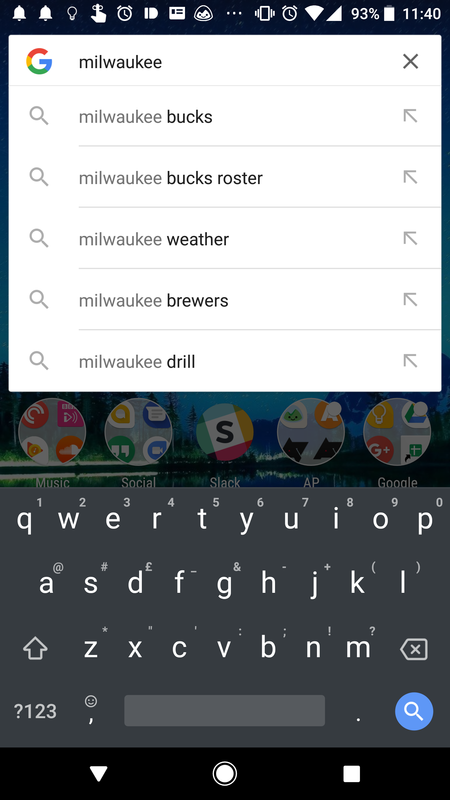 When you search with Google on your device, either with the home screen search box/pill, in the Google feed pane, or directly in the Google app, you'll often see predictive search suggestions as you type your query. These come not only from the web, but from your contacts, songs in your Play Music account, and so on. 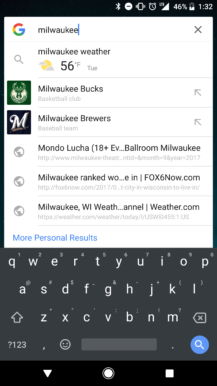 The web suggestions are usually indicated simply by a magnifying glass icon, but this could be about to change. 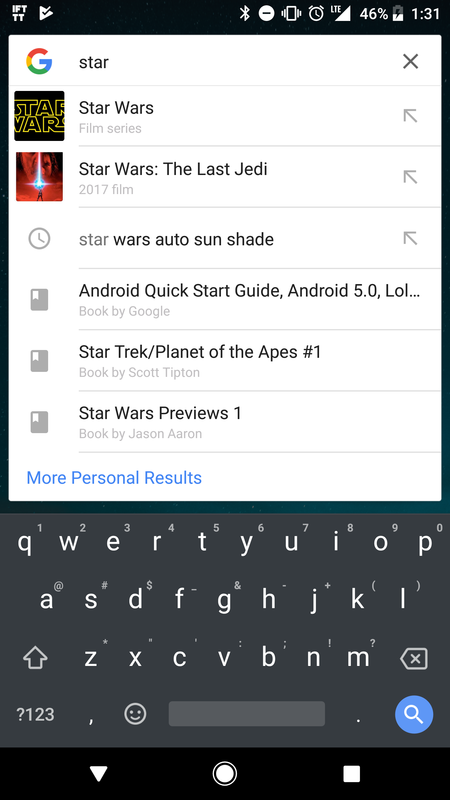 According to a tip we received on Google+, it appears that Google is trialing additional information for search predictions. As you can see from the screenshots below, thumbnail images and descriptions of each item are showing for our tipster. 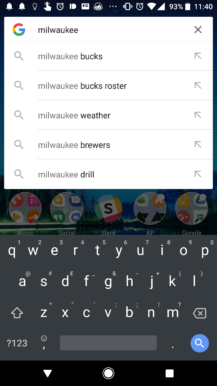 The changes add some welcome color and variation to the look of predictive searches, and they are probably more likely to catch the eye and cause us to tap a suggestion rather than finish typing out the query. Left: Old and basic. Center and Right: New with images and descriptions. 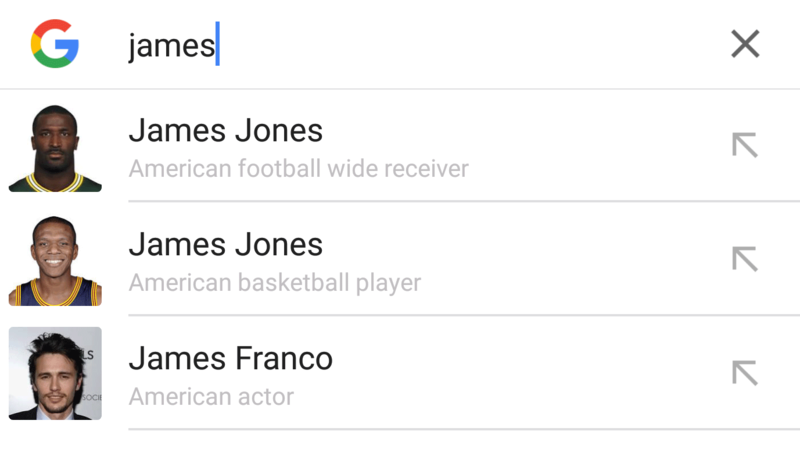 It seems to be working for TV shows, movies, sports teams, athletes, and celebrities at the moment, but there's scope for it to be added to a wealth of other content types. 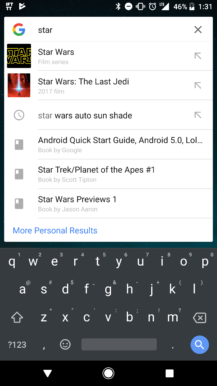 From what I can tell it's using the same images and descriptions already present in Google's knowledge graph cards for those items, so it should be fairly easy to implement. We haven't been able to recreate this in the AP team so it could be in an early stage of testing right now. Our tipster is using the latest beta version of the Google app (7.13.22.21) on a Pixel XL, but it's also possible that a server-side update could be responsible for him seeing this new behavior. Do let us know if you've seen this, and if so, which version of the app you're running.